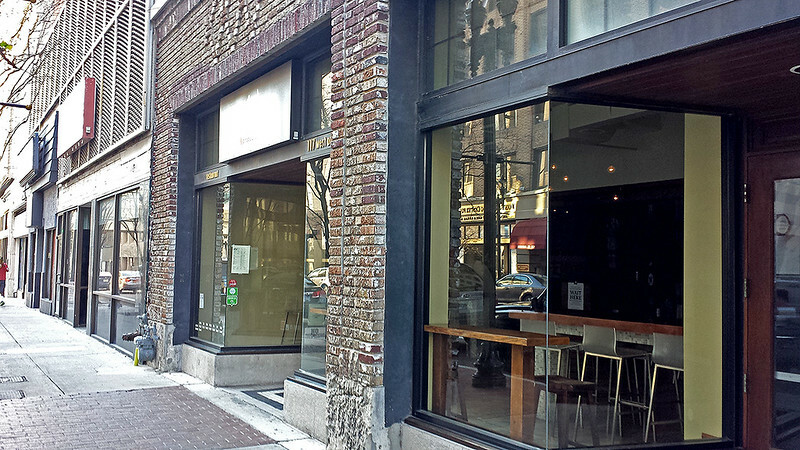 David Chen is expanding his rapidly growing Kazu Sushi Burrito concept into downtown Jacksonville. Kazu Sushi Burrito, a fast casual restaurant offering a unique concept on sushi, is expecting a March opening in downtown Jacksonville after taking over a restaurant space at 117 West Adams Street. Owner/Chef David Chen announced his presence on the Jacksonville culinary scene by opening the lush, contemporary Kazu Japanese Restaurant to rave reviews in November 2013. Located in Mandarin’s Merchant’s Walk shopping center, Kazu dazzled diners with creative, pan-Asian styled plates and a contemporary take on sushi. Kazu’s success led to the September 2016 opening of a fast-casual concept called Kazu Sushi Burrito near JTB and I-95. Kazu Sushi Burrito looks to capitalize on a trend taking places like Los Angeles and New York by storm- the sushi burrito. Sushi burritos, are oversized, hand-held sushi rolls wrapped in seaweed (instead of a tortilla) that take on the appearance and enjoy the hand-held portability of a burrito. 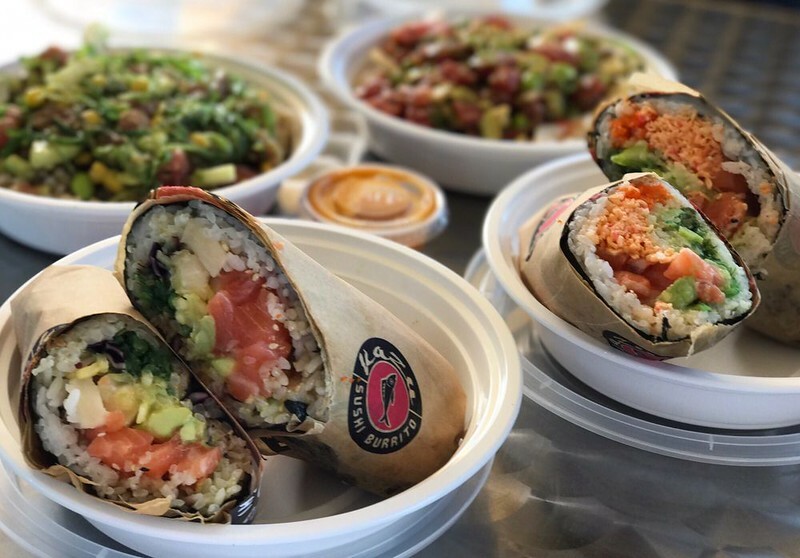 Kazu Sushi Burrito offers a menu with both Hawaiian and Japanese influences, offering fully customizable poke burritos, bowls and salads. Chen expects to initially operate during lunch hours, and will roll out (no pun intended) a happy hour/tapas menu including beer, wine and sake in the near future. 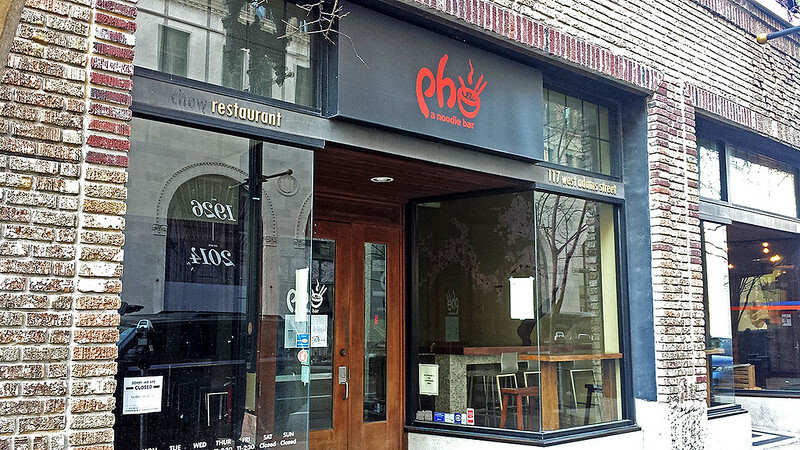 The space was formerly occupied by Pho: A Noodle Bar and will require some light renovation work in order to be converted over to the Kazu Sushi Burrito concept. Although an exact opening date is still a moving target, Chen indicates that he expects to be opened by late March. Although Pho: A Noodle Bar closed their doors in January, the ownership group behind that restaurant continue to operate Indochine Downtown at 21 East Adams Street (above Burrito Gallery) and Indochine San Marco at 1974 San Marco Blvd. Pho’s chef now works at Indochine with plans to incorporate some of the items previously found at Pho: A Noodle Bar into Indochine’s menu. Previous to Pho: A Noodle Bar, a precursor restaurant to Avondale’s Orsay and Riverside’s Black Sheep Restaurant operated a concept called Chew in the space at 117 West Adams Street.